Can you tell us a little bit more about Echo Energy’s history in South America and what sets you apart from competitors? Echo Energy is an exploration-led, AIM-listed E&P business with an exciting portfolio of production assets and high impact exploration opportunities. When we set up Echo we looked at regions with strong domestic energy demand growth and existing, though underinvested, onshore hydrocarbon industries which held the potential for very large gas discoveries due to a lack of exploration activity. We quickly focused in on Latin America and more particularly Argentina and Bolivia. The team at Echo is highly experienced, ambitious and focused on delivering a bold growth strategy. We have spent a good deal of time screening opportunities to deliver a material LatAm E&P business and I believe that we’re on the right path. Where much of the recent industry excitement has focused on the tight oil plays, we have concentrated on some of the less fashionable, but highly cash generative conventional oil plays, and as a result, we have production and cash flow to underpin our high impact exploration activity. What is the greatest challenge you have faced so far in your tenure at Echo Energy? We faced many, being a small, albeit rapidly growing, newcomer in a new territory! But I wouldn’t select a single challenge to highlight – running any oil company is a challenging endeavour and in our case, we’re trying to rapidly grow the company from a small start point, in a new geography and in a relatively short space of time. What I’d say is that if you’ve worked in the industry for as long as I have, you have to be the kind of person who enjoys and embraces a challenge, because a range of challenges inevitably arise on a daily basis. I derive particular satisfaction from overcoming these and as we grow the company we’re starting to see the benefits of, and further opportunities created by, the many hurdles we overcome on a daily basis. This is normal in any company, but the team at Echo are among the most dedicated people I’ve had the privilege to work with and I think we’ll continue to prosper. Can you share with us what Echo Energy’s main strategic goals are for the next 12 months? 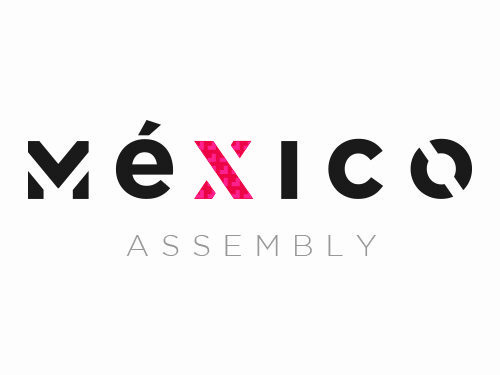 To summarise briefly our goal is to maintain and even accelerate the rapid growth we’ve achieved in the last 18 months. As to how we achieve this goal, we will continue to increase production from our existing producing assets through a combination of workovers and relatively low-risk exploration drilling in the vicinity of already producing fields. At the same time we’ll be progressing our high impact Tapi Aike asset to drill readiness with seismic acquisition and reprocessing ahead of spud in H2. Where do you see the biggest opportunities for growth within the industry in the next 5 years and how are you positioned to support this? Gas will continue to increase in importance both in terms of usage and as a stepping stone to a low carbon future. We have a balanced portfolio of both oil and gas in the business with oil production providing the cash flow for high impact exploration wells targeting gas opportunities. I think we’ll also continue to see an expansion in the South American hydrocarbon industry as population growth and increased energy demand require continued expansion in domestic energy supply. Given the geographic location of our assets and the potential within our portfolio to deliver very material gas focused upside, I think we’re well positioned to capitalise on these growth opportunities. 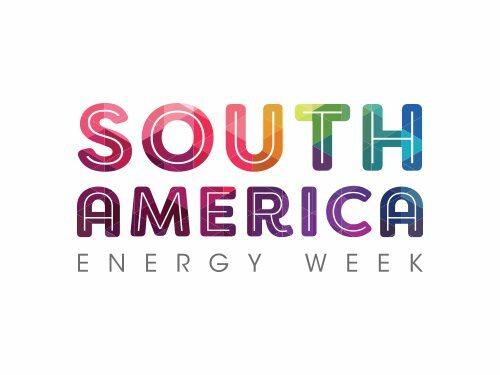 What topics are you most looking forward to discussing and debating at South America Energy Week? 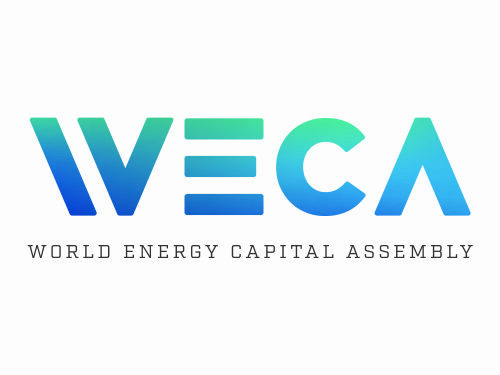 I’m participating in the upcoming “Tight O&G and Conventional opportunities in Argentina: 12 months’” panel where I will be presenting my view on the potential of conventional assets in Argentina. I will be also discussing the region’s attractive regulatory environment which is a real benefit for companies looking to invest capital and expertise. I’m also looking forward to the Digital Transformation session on the first day – the oil industry that I joined in the 1980’s would be unrecognizable to a graduate joining today and a major factor in that is the advances we’ve made in the computers and software available to us. I wouldn’t pretend to understand all of the computer science underpinning the digital developments we’re seeing in the industry, however, it’s important to be aware of the trends and to move quickly to deploy the best bits to help maintain a competitive edge. an independent Non-Executive Director of Coro Energy and Independent Oil and Gas. Fiona is an active member of the industry, dedicated to supporting professional standards, education and diversity. She has served on the Petroleum Group Committee of the Geological Society, is the current European President of the American Association of Petroleum Geologists, and has provided mentoring for women in the industry through the Powerful Women Association.